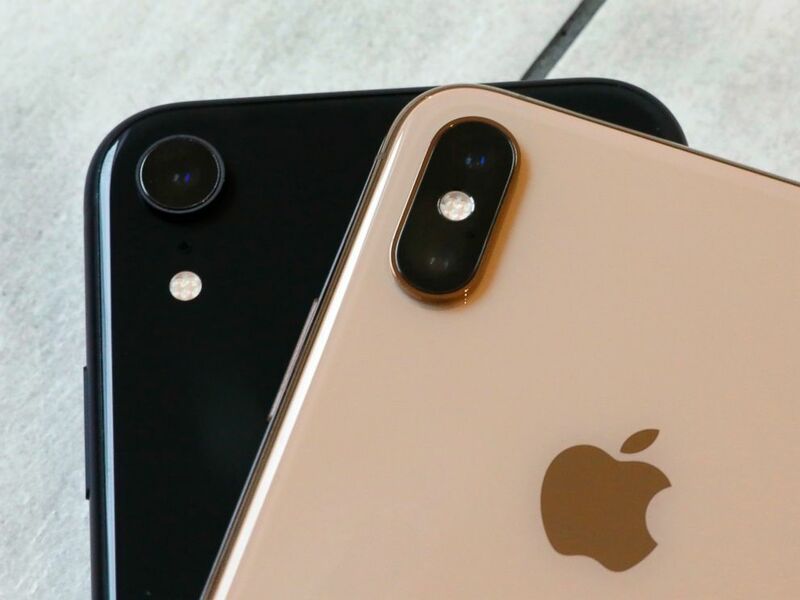 The pair of students, Yangyang Zhou and Quon Jiang, are alleged to have sent fake iPhones back to Apple claiming they did not work. When the tech giant sent a new, legitimate replacement phone, the pair would sell them to a broker -- usually overseas, according to a federal complaint filed in U.S. District Court in Oregon last month. Both students would get a cut of the profit, federal prosecutors allege. All of the sales were done online. Zhou was a student at Oregon State in Corvallis, Oregon, while Jiang attended Linn Benton Community College in Albany, Oregon. Both were attending on legal foreign student visas. Jiang, who took the lead in the scheme, was charged with trafficking in counterfeit goods and wire fraud, according to the documents, while Zhou faces a charge of making false or misleading claims on an export declaration. Jiang could face as much as 30 years in prison and $2 million in fines, if convicted. Zhou faces a $10,000 fine and a maximum of five years in prison. The Oregonian was first to report the scheme. The investigation started two years ago, in April 2017, when authorities in Portland were tipped off to a shipment of counterfeit iPhones by U.S. Customs and Border Protection, according to the filing. There were 216 warranty claims by Zhou, or addresses associated with him, while a staggering 3,069 warranty claims were submitted by Jiang. The almost 1,500 successful claims cost Apple a total of an estimated $895,800, according to the court filing. Despite the successes, about 1,600 warranty claims were also rejected by Apple due to suspicion of them being counterfeit or tampered with, the filing states. The two said in an interview with investigators that they would pay friends and relatives to accept the replacement phones at addresses in China. Even Jiang's mother was involved in the fraudulent scheme, according to investigators. "Jiang explained that in exchange for his labor and efforts, his associate in China pays Jiang's mother, who also resides in China, who in tum deposits the proceeds into a [bank] account that Jiang is able to access here in the United States," the court filing says. Apple never told Jiang the iPhones were fake, he said, according to the interview from December 2017 cited in the complaint. 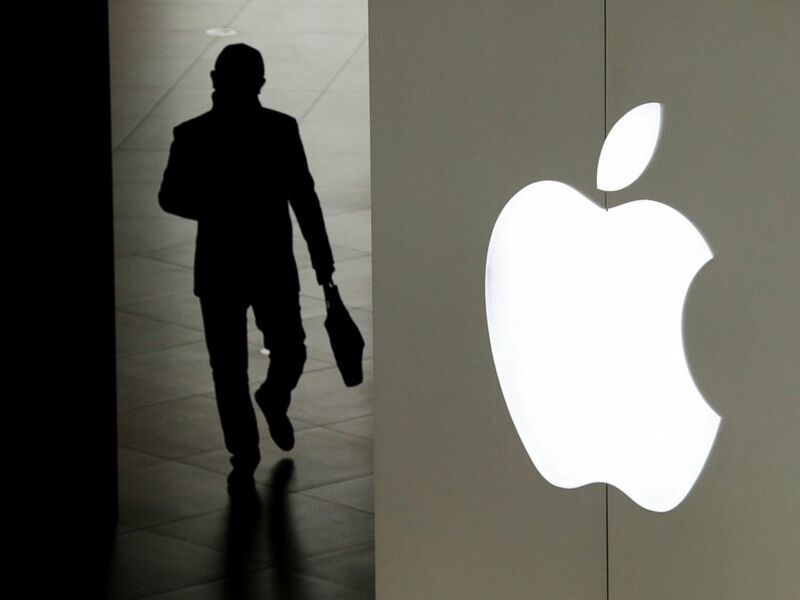 Authorities seized multiple Apple products from Zhou when he was in San Francisco International Airport leaving for China in August 2018. Photos on the phone included dozens of small white boxes with Apple product codes and piles of empty cardboard shipping boxes from Apple. Jiang's lawyer declined comment to The Oregonian, while Zhou's lawyer told the paper, "We do believe that Mr. Zhou will be vindicated."